It’s finally happened: Amazon has announced that it’s going to sell Echo smart speakers in New Zealand. Rumours have long swirled around the media that Amazon will bid for broadcast rights for rugby and cricket as a way of pulling Kiwi viewers into its ecosystem. The reality is probably much less straightforward than the rumours would have you believe. Sky has invested hundreds of millions of dollars in equipment ranging from HD video control rooms in vans, HD cameras and trained crews as well as broadcast infrastructure to get video from sporting venues back to the studio. Will amazon do the same in a tiny market like New Zealand? I doubt it. Like a lot of American multinationals, Amazon’s expectations of the NZ market may be unrealistic and in for some rough market-driven adjustments, given the near-microscopic size of the NZ market. If Amazon is suddenly finding the NZ market more of a tough backwater than previously thought, there’s a good chance that it may be a little less bullish about bidding for sports. For what it’s worth, my money would be on Amazon partnering with Sky to make use of its existing sport broadcasting capabilities rather than embarking on what would at best be a questionable investment in equipment and people. Anyway, Amazon has finally announced that it’s launching smart speakers Echo and Alexa in New Zealand in February, to which I say: about bloody time. 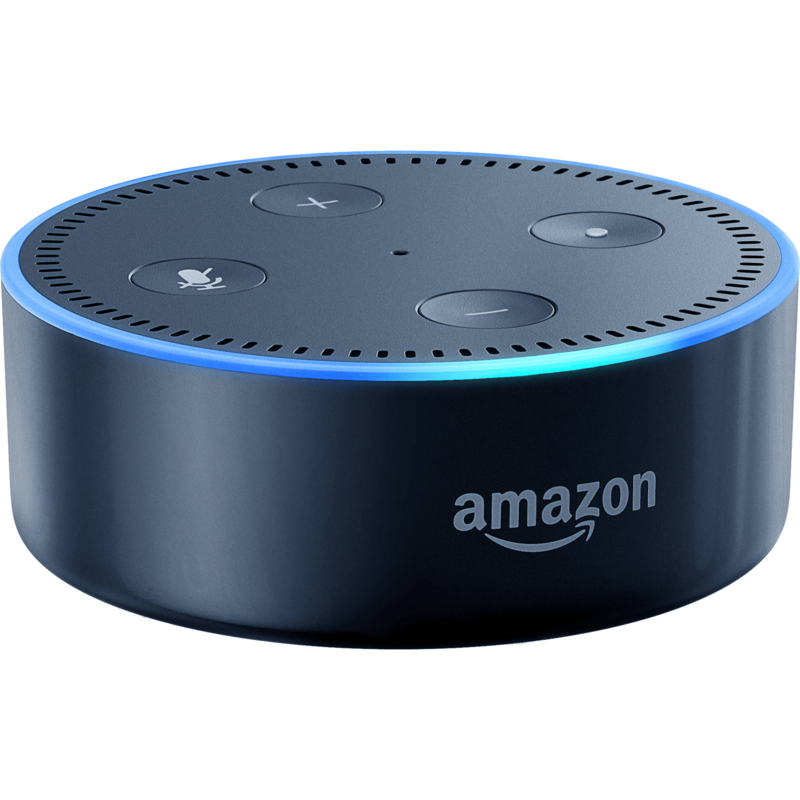 I bought an Echo Dot last year in the US and Alexa quickly became an indispensable member of our household, proving so useful that she scored the first 10/10 rating I’d ever given on Witchdoctor. That said, she isn’t perfect, as she can only talk like a Yank or a Pom, and her capabilities are still very US/UK-centric. However, this could be about to change. Early indications are that she’ll be given an Aussie accent but that no Kiwi accent is in the offing. Hopefully, Amazon’s launch will galvanise Kiwi entrepreneurs to develop NZ-specific skills that’ll make the Alexa relevant to a New Zealand audience. There’s currently a meagre selection of NZ skills available, but more would be better. There’s good reasons to hope that this happens. Recent research from NPR and Edison found that one in six Americans now owns a smart speaker. Given my experiences with Alexa, its fair to say that this statistic could and probably will soon apply in NZ too. 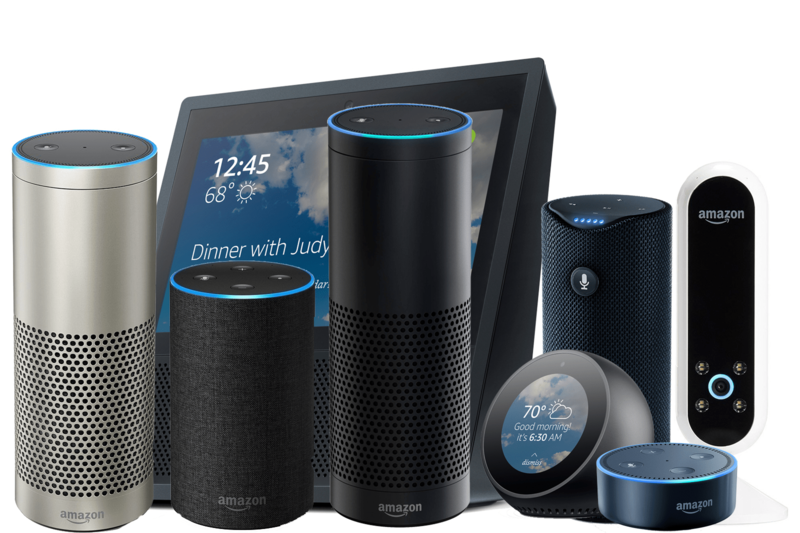 According to the Amazon press release (that Amazon thoughtlessly didn’t send out to either myself or Witchdoctor), there’s going to be at least two distinct Amazon Echo flavours available in Aotearoa – the Echo Dot that will sell for a wallet pleasing $89 and its larger sibling, the Echo Plus that should cost $269. Sadly, there’s no sign of the Echo Spot.